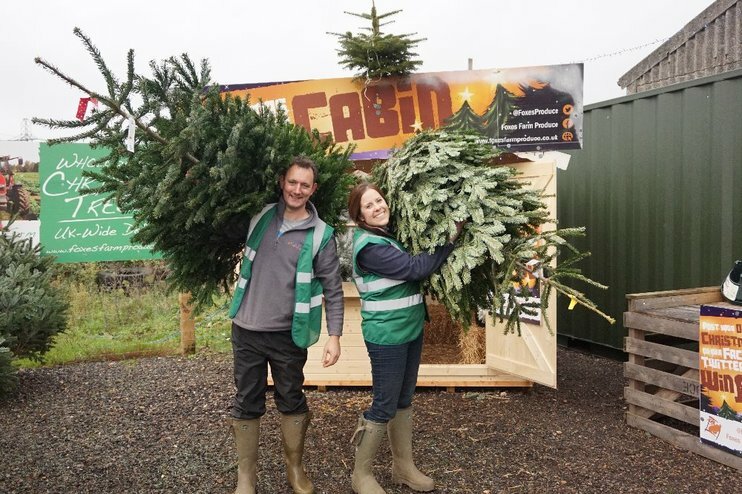 It’s the most wonderful time of the year… Wrapping presents, snuggling up with Christmas films and eating deliciously naughty food are all popular pastimes, but choosing and decorating your own Christmas tree while listening to Michael Bublè (obligatory) is probably my favourite Christmas tradition. 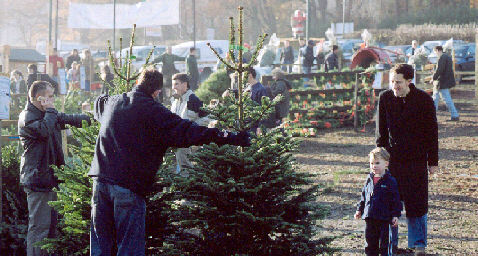 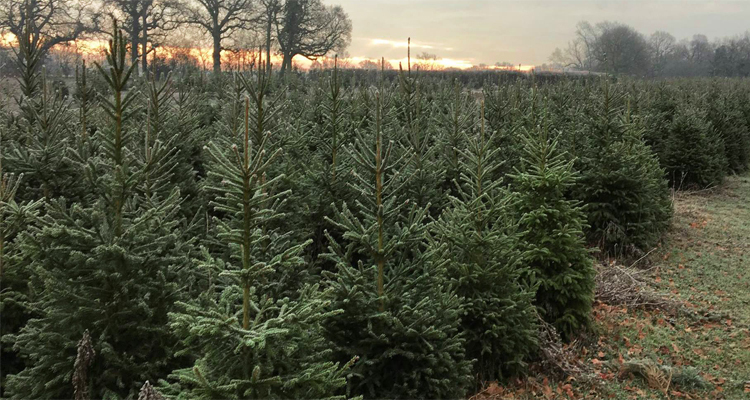 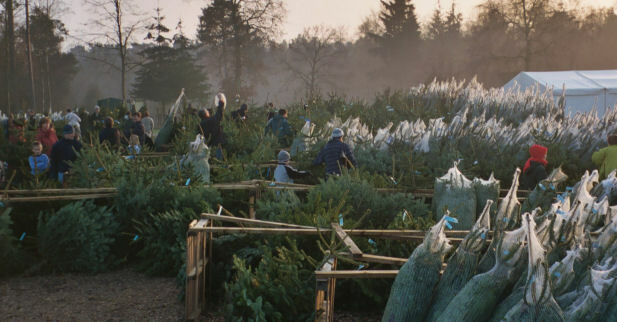 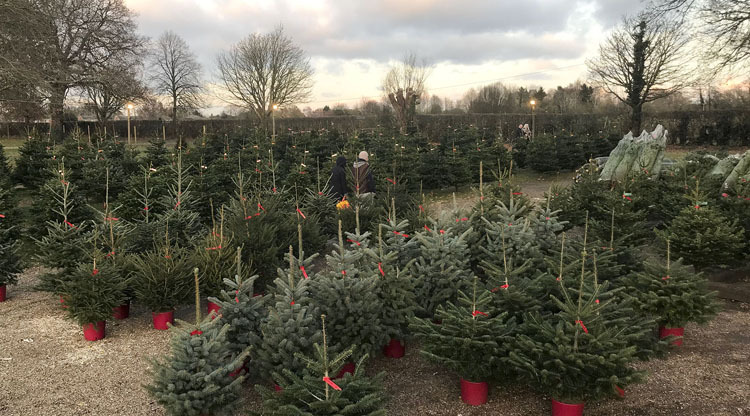 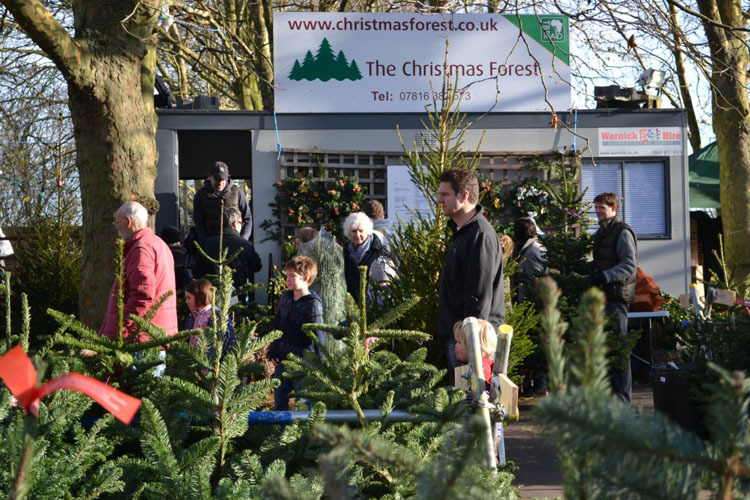 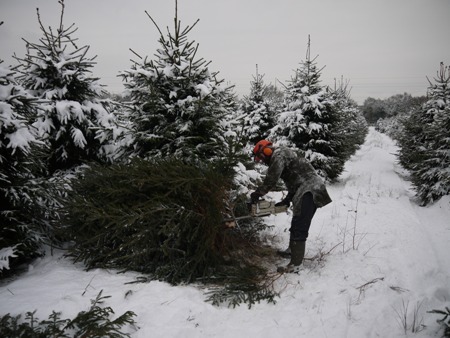 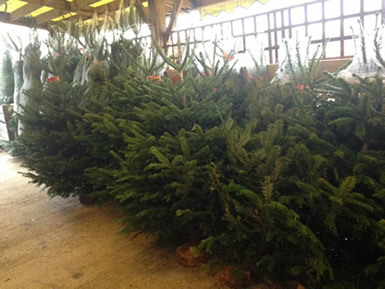 Living in the darkest depths of Surrey, there are a fair few places in and around the area as well around London that you can head to pick the perfect tree, and some farms that allow you to cut your own. 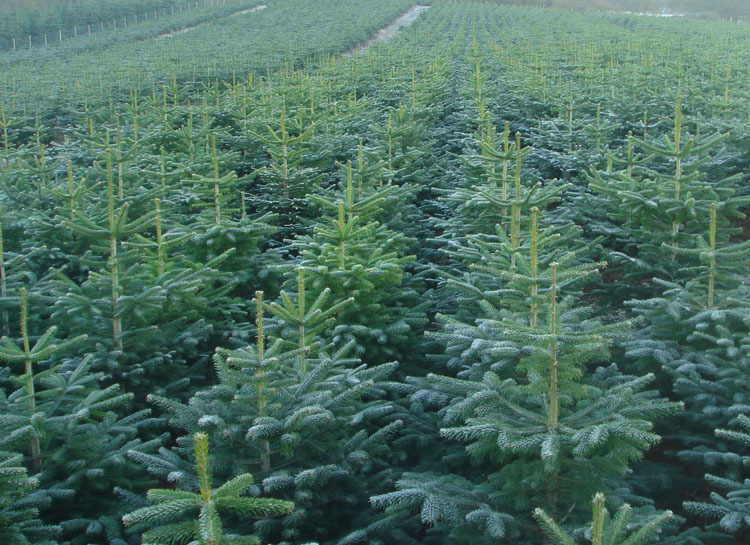 The latter is hilarious fun – for all the family. 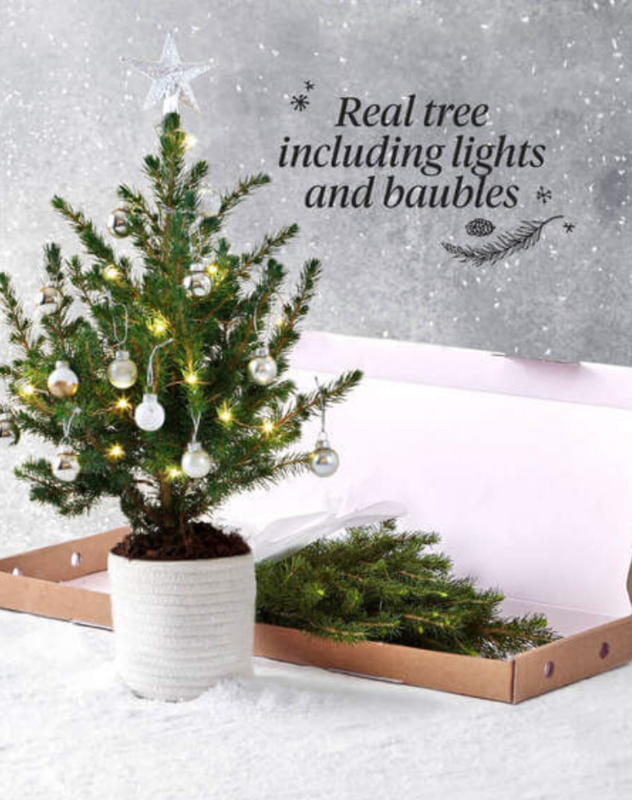 … Or if you’d like to make things a little easier this year.. have Bloom & Wild send you one of their adorable tiny trees..